Nora S. Newcombe, Ph.D, is a Professor of Psychology at Temple University. Her research centers on cognition, development, spatial thinking, memory, and STEM education. Honors include the William James Fellow Award from APS and the George Miller Award and the G. Stanley Hall Awards from APA, the Award for Distinguished Service to Psychological Science, also from APA, and the Women in Cognitive Science Mentor Award. She is a fellow of four divisions of the American Psychological Association (General, Experimental, Developmental, and Psychology of Women), of the American Psychological Society, of the Cognitive Science Society, and of the American Association for the Advancement of Science, and has been a Visiting Professor at the University of Pennsylvania, Princeton, and the Wissenschaftskolleg in Berlin. Thomas F. Shipley’s research focuses on spatial cognition and learning. He applies formal methods from previous research to understand the perceptual and cognitive processes subserving navigation and visualization. His recent work aims to support undergraduate geology education with a longer term goal of understanding the cognitive processes that are critical for spatial reasoning and thus support STEM education in general for both K-12 and undergraduate students. Chi Thao (Zoe) Ngo, M.S. 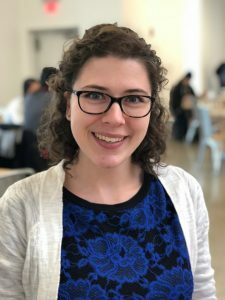 Zoe is a graduate student in the Brain and Cognitive Sciences Department with a concentration in Neuroscience at Temple University, working with Dr. Ingrid Olson and Dr. Nora Newcombe. Her main research interests include relational and episodic memory, and memory development. Rachel is currently a graduate student in Temple University’s Brain and Cognitive Sciences Department at Temple University. She received her B.A. in Psychology and Physics, with an Applied Mathematics minor, from Franklin & Marshall College in 2014. She currently works as a Graduate Research Assistant with Dr. Thomas Shipley. She aids in research into geoscience education by developing stimuli, running experiments, and analyzing data. Susan is a graduate student in the Brain and Cognitive Sciences department working with Drs. Nora Newcombe and Ingrid Olson. Her work focuses on the development of episodic memory, particularly in early childhood. 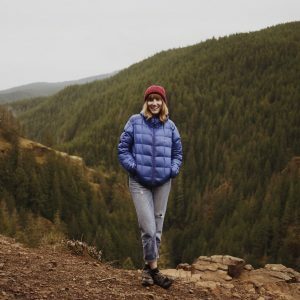 She is interested in the relationship between behavioral memory measures and structural connectivity in the brain. 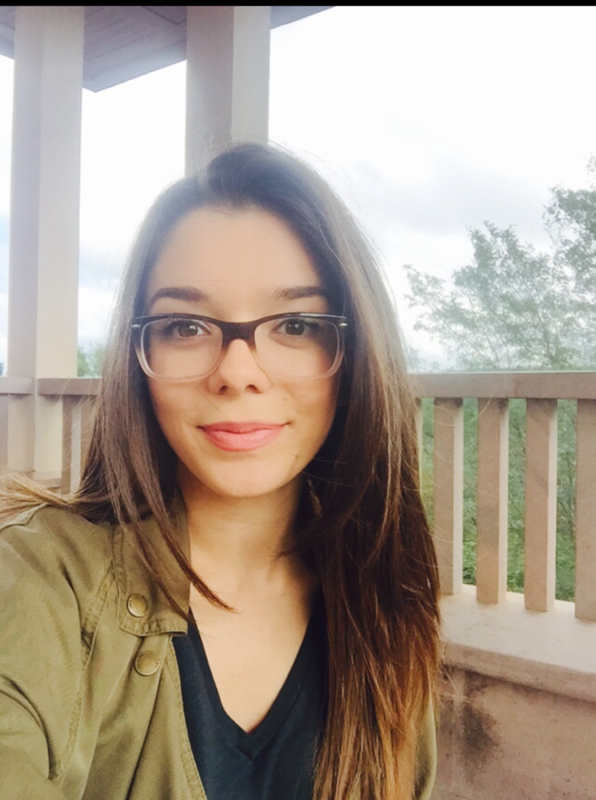 Maria is a graduate student in the Brain and Cognitive Sciences department working with Drs. Nora Newcombe and Jason Chein. She received her B.A. in Psychology from Montclair State University in 2017. She is interested in the role of working memory and strategy use during relational reasoning in spatial problem-solving. In particular, she is interested in how individual differences in strategy or performance may be shaped over development. Merve is a graduate student in Temple University’s Brain and Cognitive Sciences Department, working with Dr. Nora Newcombe. She received her B.A. in Psychology and Business from Koç University, Istanbul in 2018. As an undergraduate, she studied the relationship among individuals’ spatial language, gesture production, and cognitive abilities across various spatial tasks. 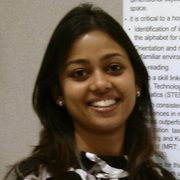 Her current research interests include spatial thinking and role of spatial thinking in STEM fields. Alina is a post-doctoral associate working with Dr. Nora Newcombe, on investigating individual differences in navigation ability across the lifespan. She received her Ph.D. in Psychology from Florida International University, working with Dr. Shannon M. Pruden on the cognitive and experiential factors that affect adult mental rotation performance. Her dissertation investigated the different cognitive strategies as a function of the temporal properties of eye movement as recorded by the Tobii X60 eye-tracker. 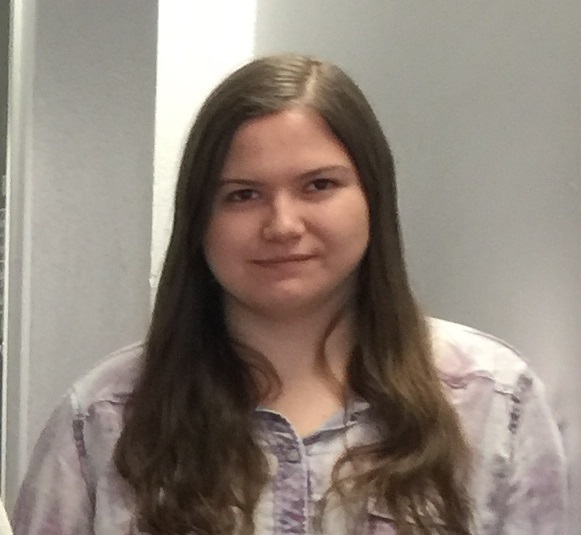 Alina’s research interests also include studying the role of cognitive strategy, gender beliefs and stereotypes, spatial activity experience, and spatial anxiety in explaining individual differences in spatial ability. Cristina G. Wilson, PhD, is a Postdoctoral Research Fellow at Temple University and a Visiting Scholar at the University of Pennsylvania Engineering Research and Collaboration Hub. Her research focuses on decisions requiring cognitive flexibility, i.e., the ability to adapt to changing circumstances. In our ever-changing environment, the ability to flexibly shift/update choice strategy is essential. 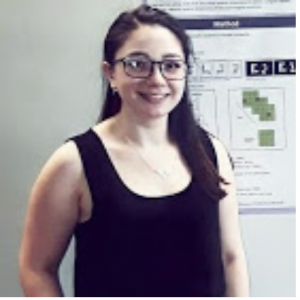 In past work, Cristina has examined how individual constraints (personality traits or biological differences) and situational constraints (task demands) influence cognitive flexibility and lead to suboptimal decision making. 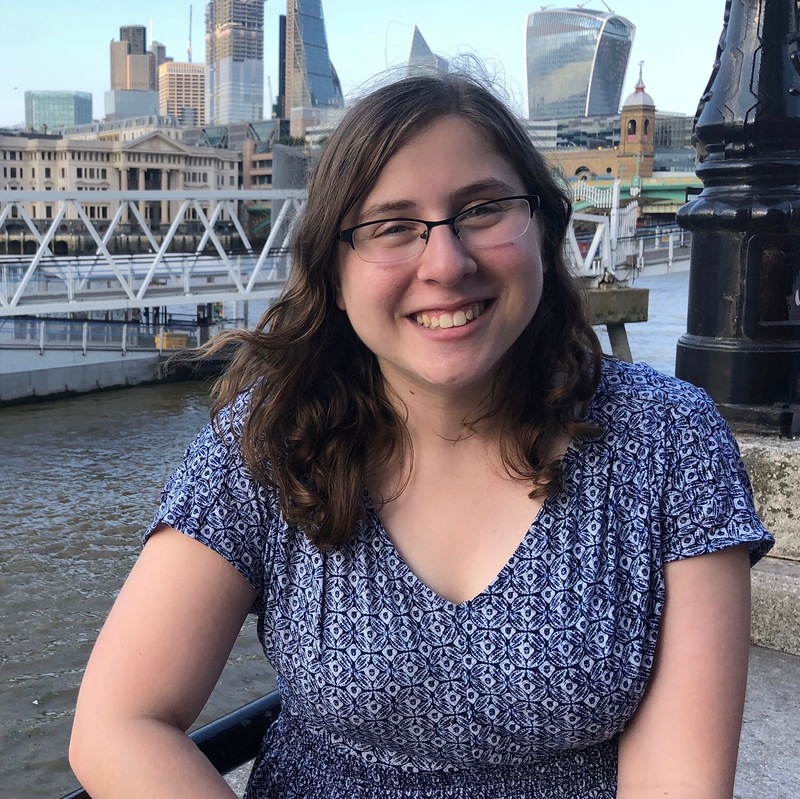 At present, Cristina is part of an interdisciplinary research group investigating decision making and cognitive flexibility in the domains of geoscience and engineering.